Embrace the charm and luxury of the Hopeful Reclining Loveseat for your home! 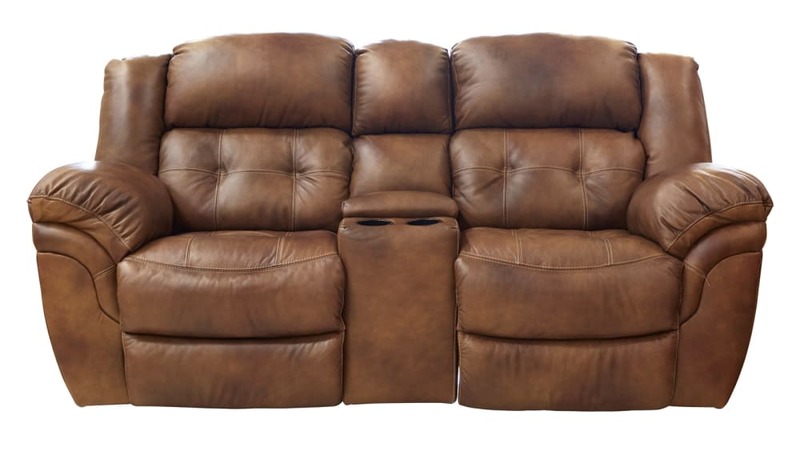 A rich brown upholstery covers every inch of this reclining loveseat, and a console with cupholders brings the final touch to what will be your new favorite place to be! Visit Gallery Furniture TODAY in the showroom closest to you!